Located in Clay Township. Directions: Take Pearl Street south of the town of Amo. 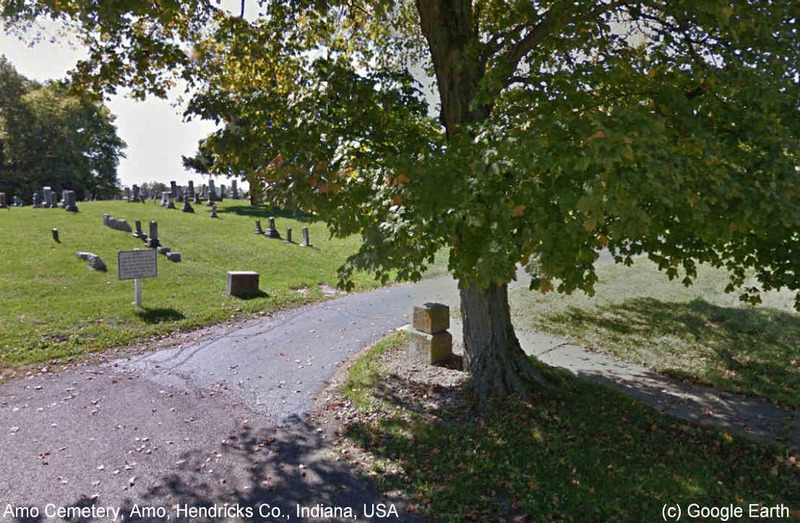 The cemetery is located at the end of the road and is visible from town.